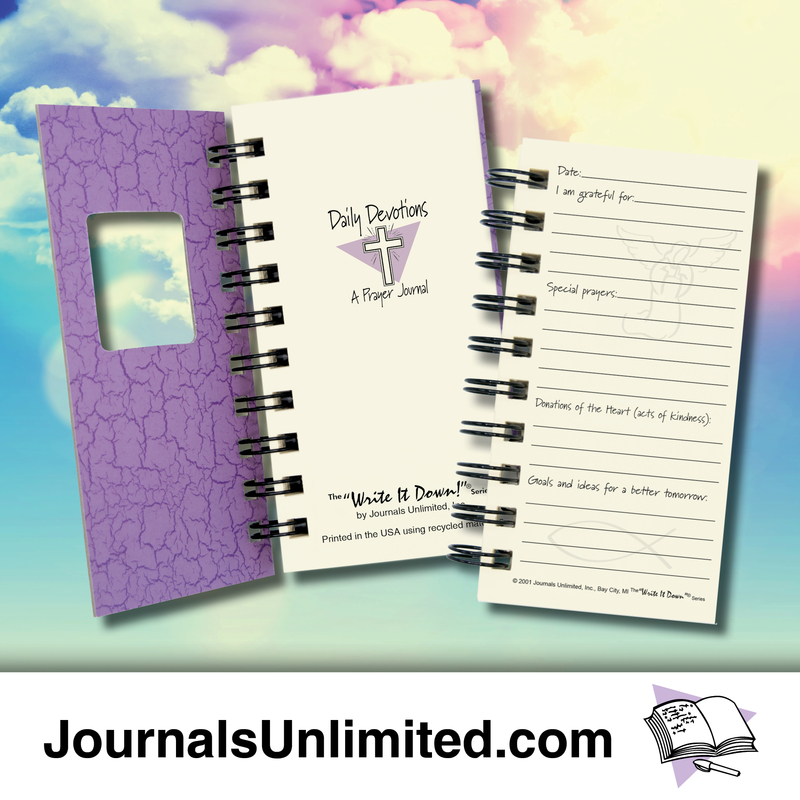 Remember to walk the talk and stay in touch with your spiritual side. 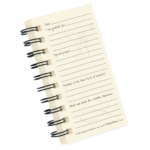 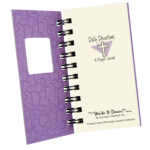 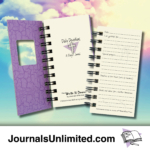 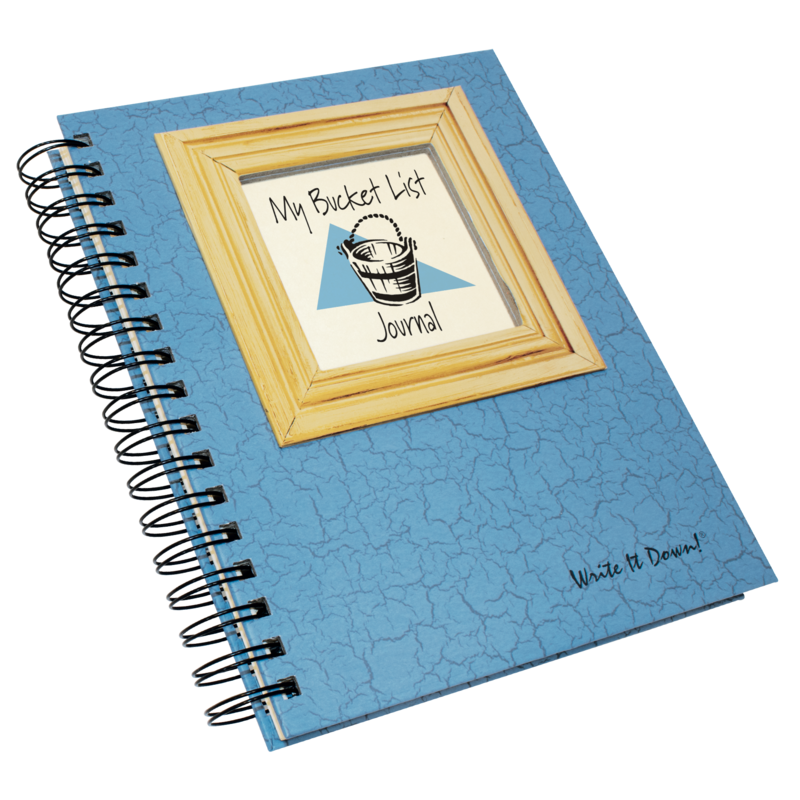 This journal facilitates daily devotions and builds faith. 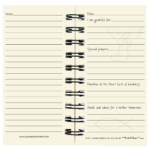 Write down your thoughts in times of joy and sadness, your inspirations and answered prayers…whatever you may need to help you stay focused on your spiritual goals. 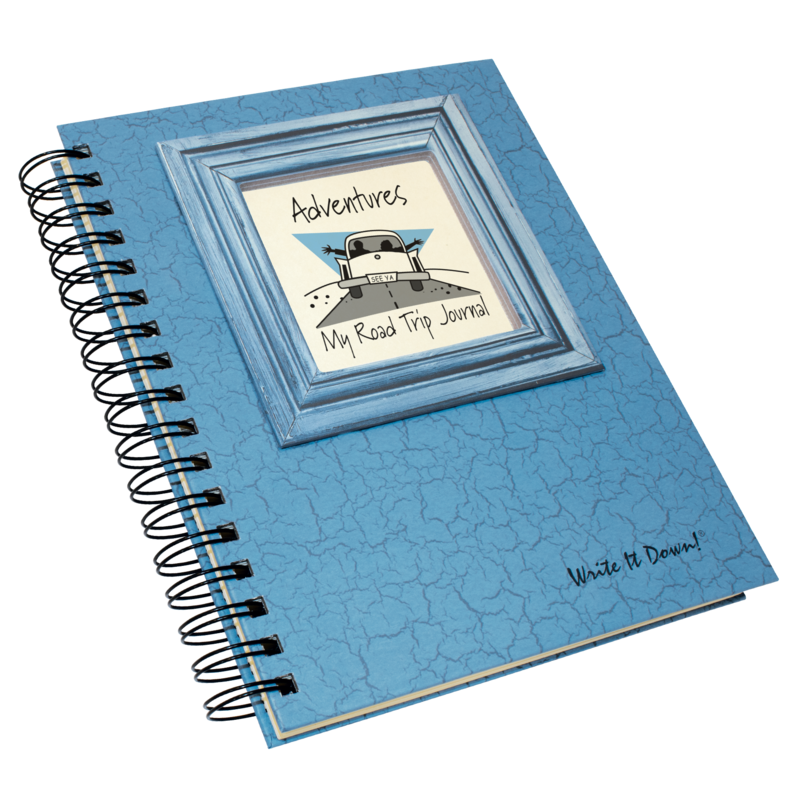 This is your most important journey! 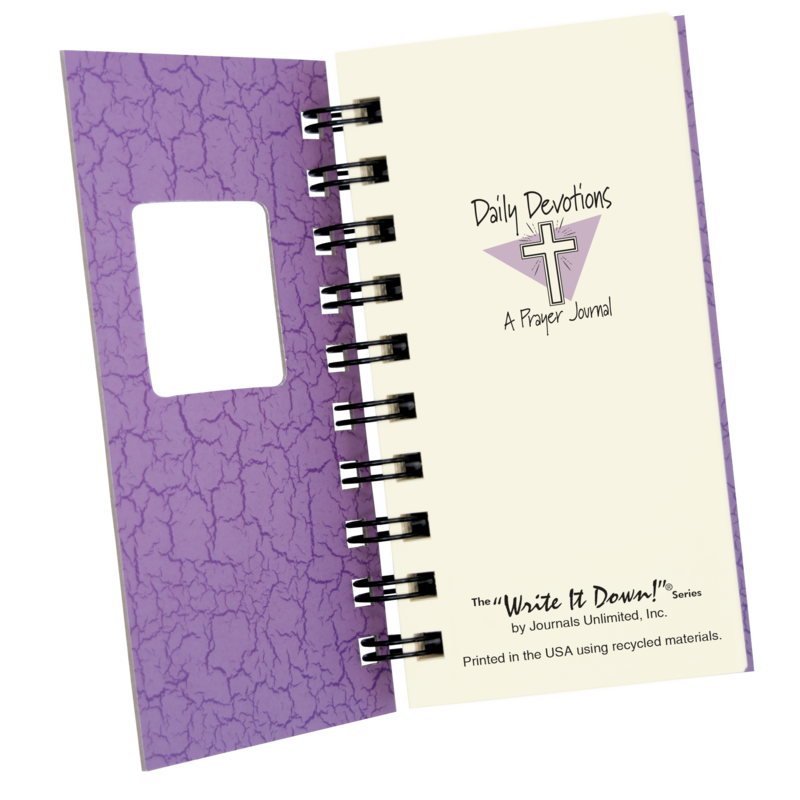 Great little journal for daily prayer. Helps me keep focused and prayerful through out the day.